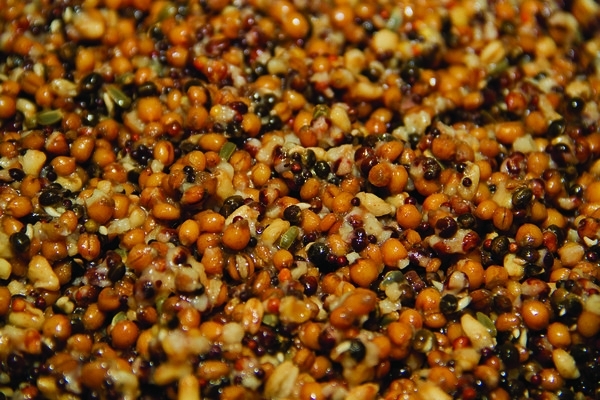 A mixture of Dynamite Baits’ finest particles all cooked and prepared to the highest standard in the jar. An excellent particle mix when you are looking to create a bed of feed. The different particles ensure that fish don’t become pre-occupied feeding on any one food item. 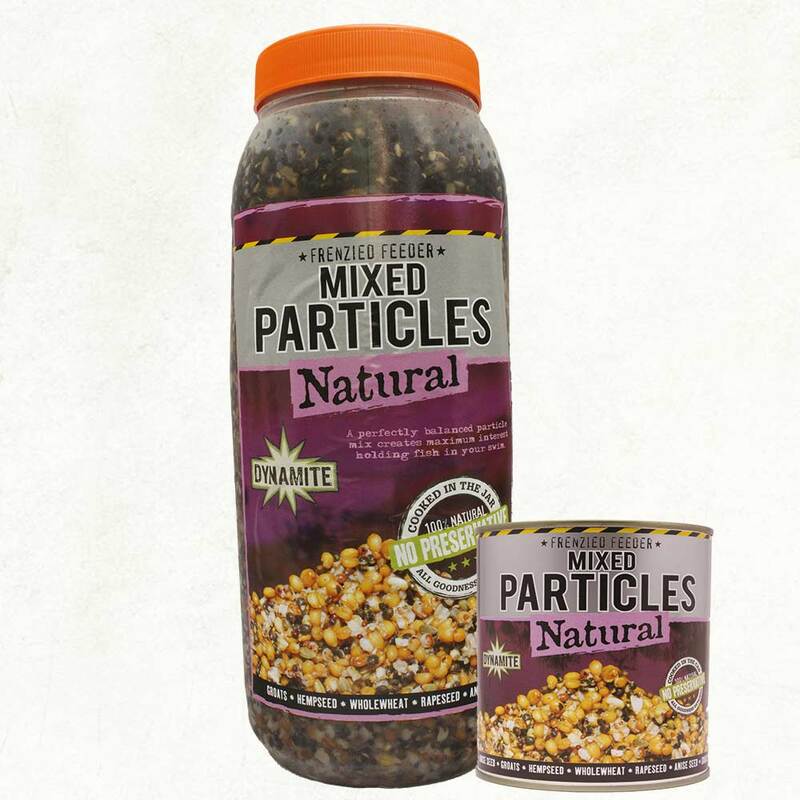 Mixed Particles are available in 2.5l jars or 700g tins. 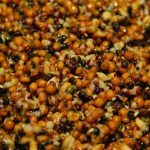 Our mixed particles are cooked in the jar/tin with no added preservatives so all the natural sugars and attractants are retained during the cooking process.